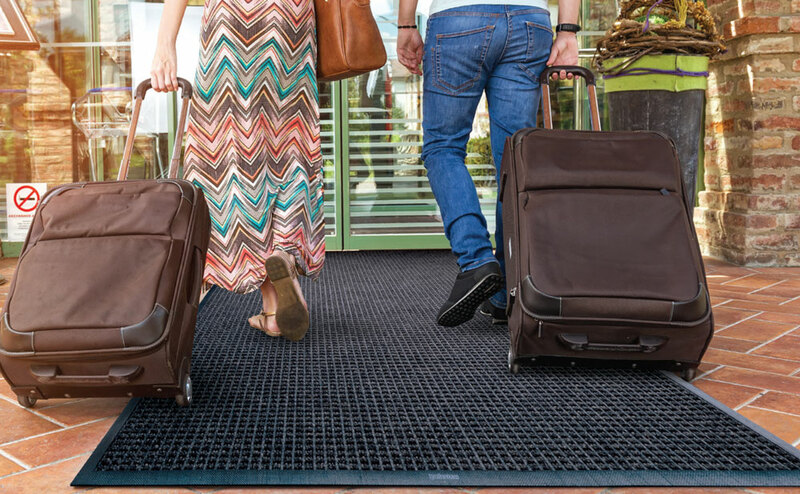 Just when you thought the Waterhog Mat couldn't get any better, we are proud to introduce the Waterhog Classic Mat with Anchor Safe Backing! 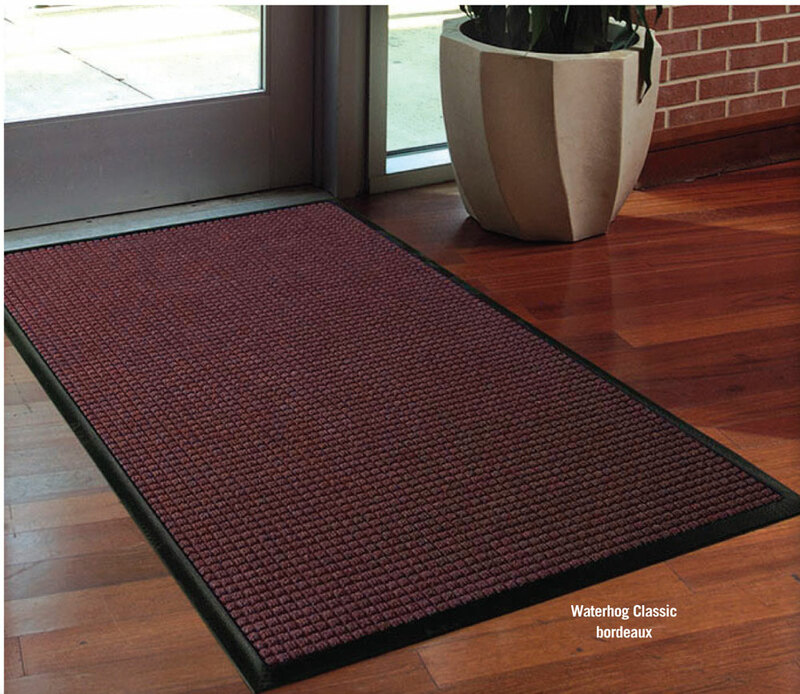 These entrance mats are designed with a special patented backing that is intended for heavy foot traffic and cart traffic areas, keeping the Waterhog classic mat in place over virtually any hard surface. 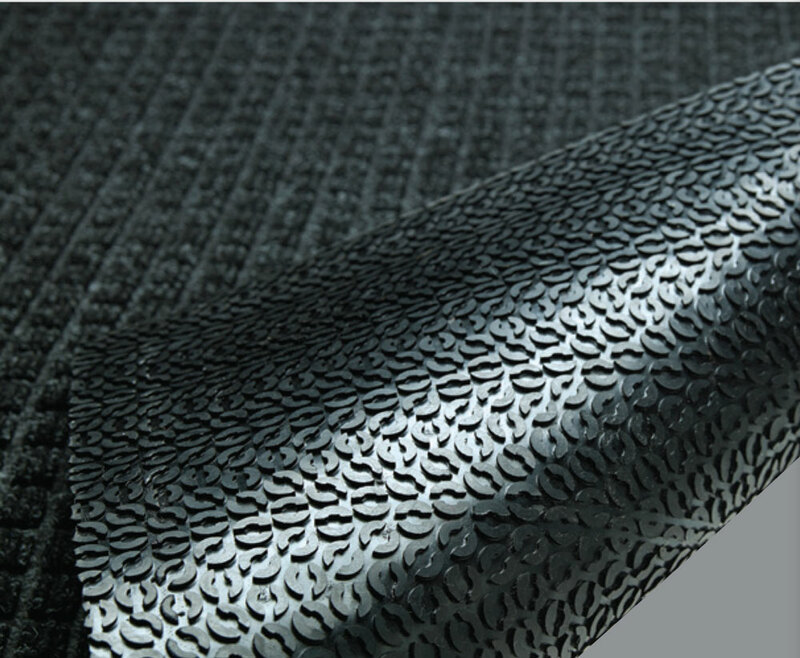 This rubber backed mat is also 30% heavier than your normal Waterhog Classic Mat enhancing your mat life, and also features an oil and grease proof Nitrile Rubber backing to hold up to the most demanding conditions! 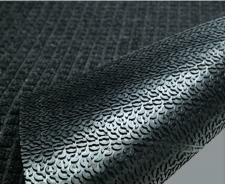 Check out our other classic Waterhog mats. Can't find your size? Call 1-800-810-7847 or email service@commercialmatsandrubber.com for a custom quote! 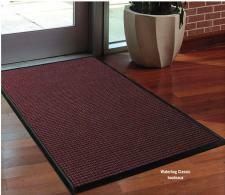 Commercial Mats and Rubber offers free shipping in the Continental US on any order over $50.